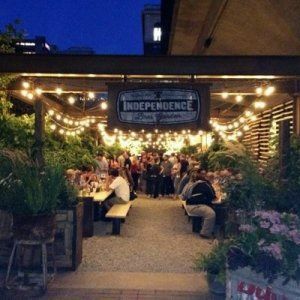 –Nothing celebrates freedom quite like enjoying a cold one outside, and that’s why this beer garden is an American classic. Michael Schulson’s seasonal 22,000-square-foot Old City getaway boasts 50 taps and seven cans, plus a menu of comfort-food bites (spicy shrimp rolls, beer-battered fish and chips and mac and cheese). 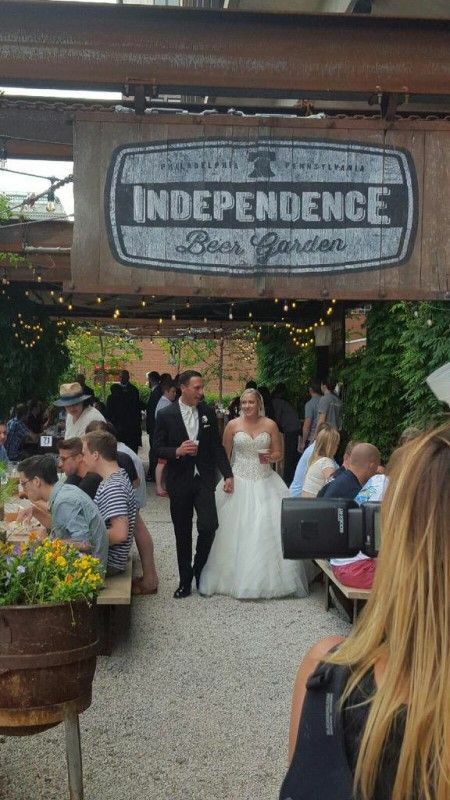 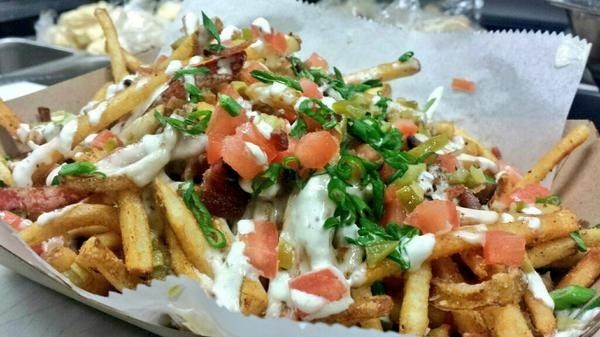 Well-known Restaurateur Michael Schulson’s Independence Beer Garden (100 S. Independence Mall West) is an expansive, 20,000 square-foot, all- American beer garden overlooking the Liberty Bell and Independence National Historic Park.